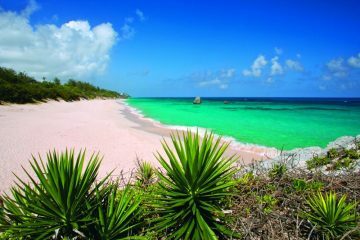 When you think of Bermuda, your mind is often drawn to that of lounging around on pristine sands, soaking up the glorious sunshine and sipping on a cocktail (or two, or three, or…), bliss. This is all fantastic, however, I know I speak for many of us adrenaline junkies when I say, we need that extra bit of spice added to a trip away. 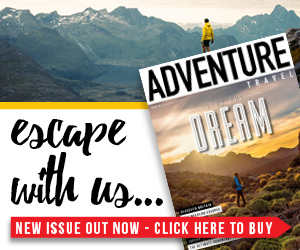 We love to take in the beauty of a place, but we like to do it while our hearts are racing over the excitement of adventure, right? 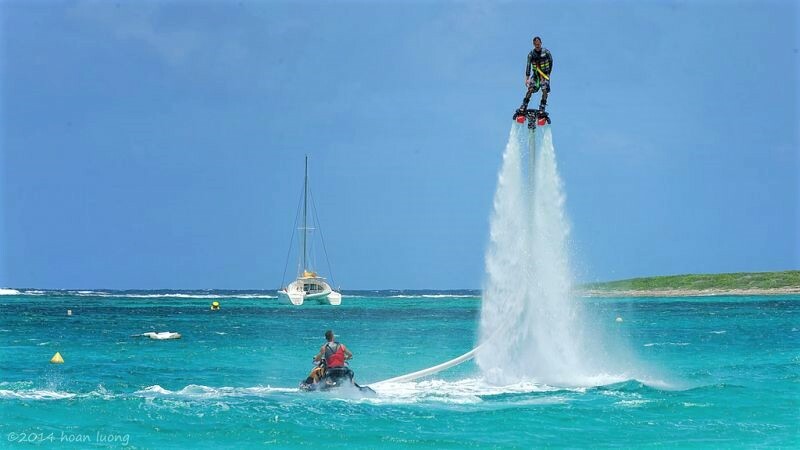 Flyboarding will certainly get your heart pumping with adrenaline, and it’s also a thrilling way of enjoying the beauty of Bermuda’s stunning crystal clear waters. Powered by a strong jet of water, as pilot of your board, this extreme water sport will put your balance and skills through the ultimate test as your soar metres above the water’s surface. 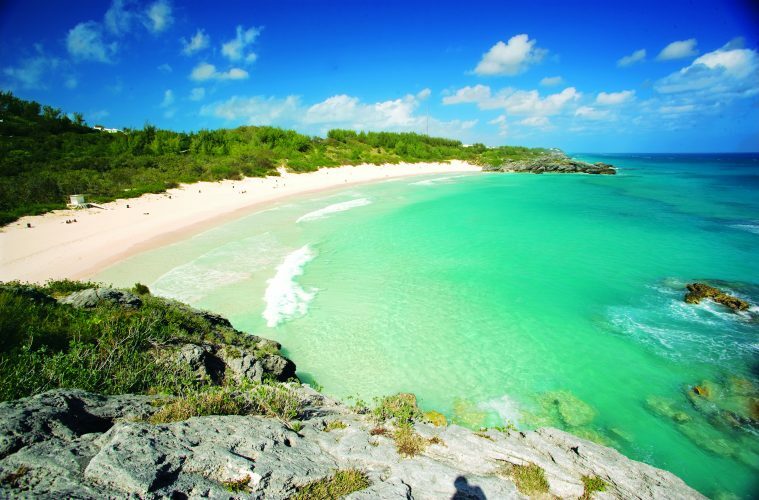 The best thing about rock climbing in Bermuda is the fact that the waters are so clear and deep below. 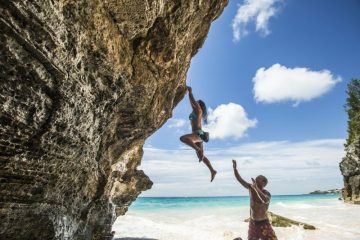 So, if you’re experienced in climbing, and can do so safely without an instructor, you can solo Bermuda’s magnificent cliffs without the aid of ropes, as you’ll have the beautiful warm waters to cushion your fall below. Now, that’s one heck of a thrill! Make sure you take a deep breath, because the best (and most adventurous) way to get down from a rock climb or to cool off after a coastal walk is to jump into the divinely vivid waters below. As soon as your feet leave the ground, you’ll feel your heart leap into your mouth as you free fall and crash into the blue. What a rush! Just make sure to always check your diving spot is deep enough and free of rocks before you jump. 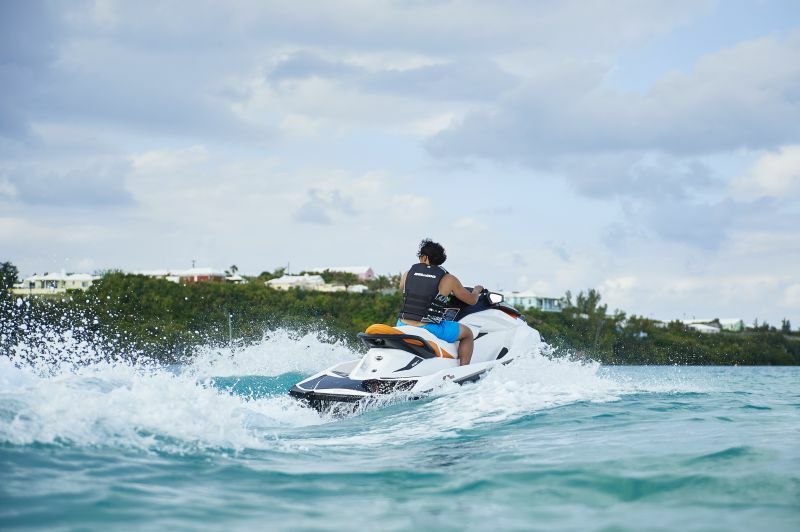 Jet skiing is a fantastic way to pick up the pace on the water, and there are plenty of places in Bermuda that offer rentals. The best bit? 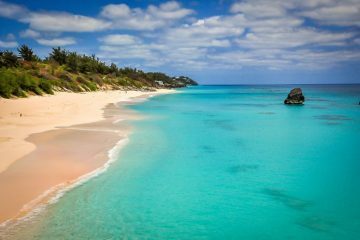 The waters of Bermuda are the perfect setting for the sport. 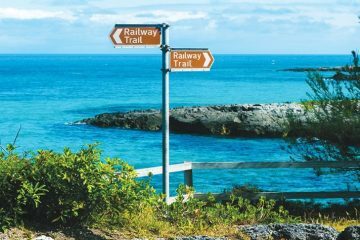 So, you can zoom around and pull your best tricks out of the bag, once you’ve done your showing off, you can head out to explore picturesque coves and discover hidden bays around the island. 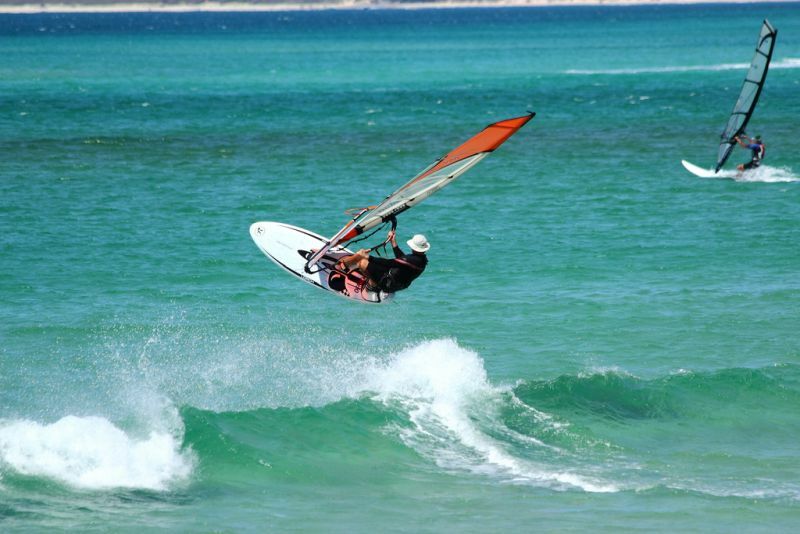 Using only the wind to propel you and your balance to keep you up, fly across the idyllic waters of Bermuda by windsurfing. Once you’ve mastered the art of balance, you can really get some good speed going which makes this activity pretty hair-raising. It’s a great way to cool off from the sun and add some excitement into your day. 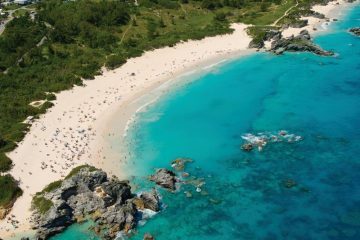 If you love the sound of the activities above and would like to find out more information about them, or browse the full range of incredible experiences available on the island, then head over to the Bermuda website. 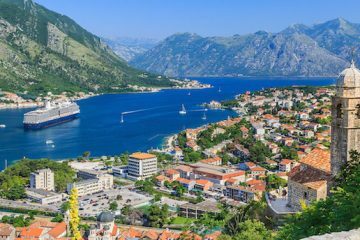 You’ll also find lots of exclusive offers and discounts on trips, so make sure you head over now.